I stumbled across an older post on the Tsunami Ranger site about certifications today. There's lots of great discussion in the comments so I suggest you go check it out. I have a few things to say on the topic so I thought I'd use my own soapbox to spread my message. 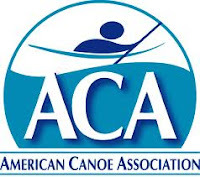 Not only am I a certified kayak instructor, I'm one of those who certifies others (an American Canoe Association Instructor Trainer in the parlance). 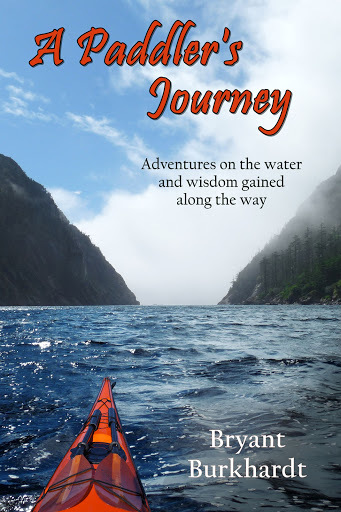 And since teaching kayaking is how I make my living I have a vested interest in the topic. I also believe my decade of experience and having worked with dozens of the top instructors in many different arenas of the sport gives me a good perspective. So the simple answer is: yes, certification is a good thing. There are several asterisks, however. And I do want to be very clear that certification is not a requirement. I've known extraordinary teachers and paddlers who have nary a certification to their name and I've learned much from them. There is no single path or purpose that is right for all comers, and we each should find what works best for ourselves. But that is really where the answer lies. Let's start with instructor certification and get to paddler certification later. What does certification mean? It means that the one who is certified has been judged to a specific standard by a specified organization. It is a baseline of ability in both hard and soft skills and it is one way in which a perspective student can judge the worth of possible instruction. It's a tool that provides information to the consumer. I believe the more information the better, and this is one more piece. Certification certainly isn't the only way to judge qualifications. And the certification process isn't perfect. But realistically, what is the other option? The folks who often say that certification isn't necessary tend to present the argument that you can be highly skilled, highly trained, and a great teacher without the certification. Of course you can, but how is anyone supposed to know it? Anyone can say that they are a great teacher (and lots of lousy teachers think they are great). But how is a random person supposed to know if a random instructor is good? Yelp? (anyone out there still trust that?) Sure, you could ask around, but how many random people know someone who has had kayak instruction? And how many of them have had exposure to several different instructors over several years and are knowledgeable enough about the sport to accurately access what information is being taught? Not many. That's the point. If we all lived in a small community where we knew each other and there were only a few choices and we could trust everyone to fair and honest then we wouldn't need larger organizations and systems to certify anyone. But that's not the world we live in. Even in kayaking, there are just too many people doing it and more every day. That's a good thing, but it requires structure to achieve anything. 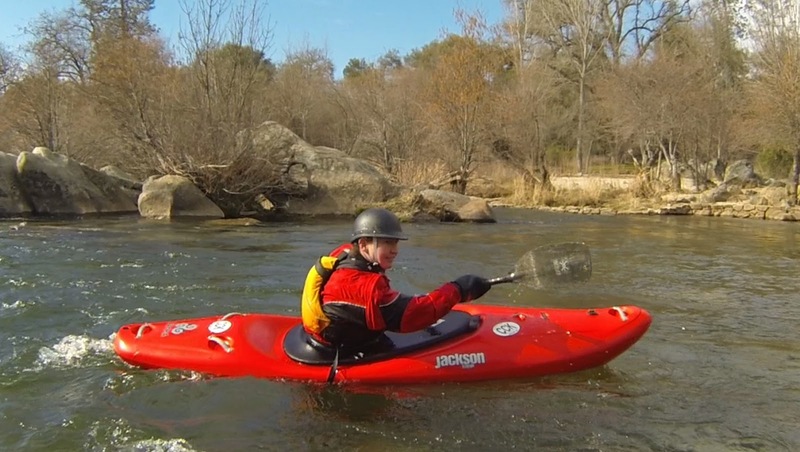 Structure breeds some inefficiency and cumbersome rules which many kayakers hate. That's just the price that's paid for reaching more people. If you want to live in your small and insular circle of life, that's fine. But it's not the way that society as a whole progresses. Certification is about reaching a broader audience and doing so in the best way possible. On a similar note, a lot of people will argue that paying for instruction from a professional stranger is not the best way to learn. What works best is to get a mentor. Someone who is skilled, has years of experience, knows how to communicate their knowledge, and apparently has nothing better to do with their time than spend it training you for free. Well, yes, of course that's ideal. If you can find such a person, go for it. For the thousands of people out there for whom that simply is unrealistic? Should they just forget about learning to kayak? Or maybe we should set up a system that will give them some basic training to keep them safe and inspire them to continue to the point where they might be able to find others who can help them out. Just a thought. And I'll talk a little about the certifications for paddlers themselves. It's become all the rage to get the BCU star awards to prove your skills. The ACA has followed suit by offering paddler assessments. The training within either program is excellent and it is very useful to give people a clear list of things to learn and a way to measure their progress. I'm all for that. But I never assume anyone paddles at a certain level just because they have a certain award. I judge people based on what I see and hear and on the word of others who I trust to evaluate them. I heartily recommend everyone, 'trained' or not, do the same. 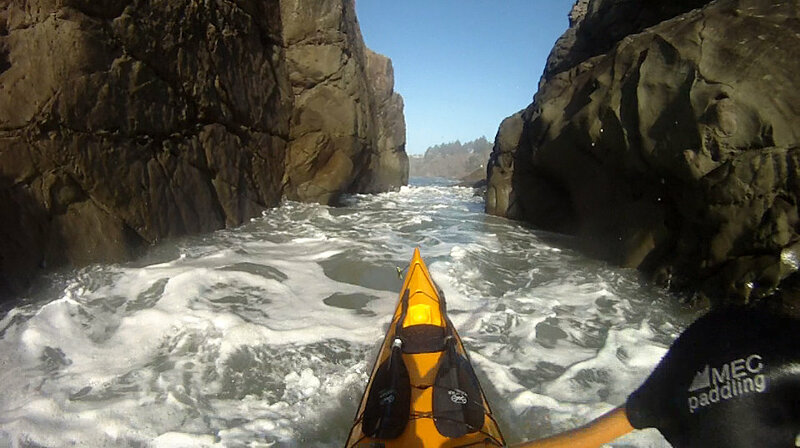 Kayaking is a complicated sport that requires both physical skills and mental abilities. It requires knowledge and experience. It places a high premium on judgment and can severely punish those who paddle beyond their level. There's no system that can truly encompass all that is needed to pursue this endeavor at a high level. But that's not the point. The point is to open up this sport to as many people as want to participate, to share an incredibly joyful activity with others, and to do so in a way that encourages safety and responsibility. I'm proud to be a part of an organization that does that (ACA) in spite of the fact that I frequently complain about the errors in the system. But I don't just sit back and complain - I'm inside trying to make them better, as are most of my fellow certified instructors and instructor trainers. Anyone who suggests they are better than those certified because they're not a part of the system and are above it is a fool. Likewise, anyone who scoffs at a paddler or instructor for not being certified is equally small-minded. At the end of the day it's about the value we add to the sport and there are many ways to determine that. Certification is one tool among many and the smart craftsman learns to use the appropriate tool for the job. Sometimes the hardest places to get to are those that are just outside our immediate reach. We visit the areas close to us often; we can get there and back in a day, a weekend is an easy trip. We make extensive plans to visit the far away lands that require flights and days devoted to travel. But the places that are in between, those where the travel time is half a day, get easily get overlooked. The north coast of California is one of those areas for me. I've been there before, and enjoyed myself every time, but it's just hard to make the trip on an average weekend and not quite exotic enough to block out a week's worth of vacation time. But this time a three day weekend proved to be perfect. A 4am departure time got us to Arcata while still morning. Early enough to paddle, but late enough that the winds had arisen. We decided that a hike would make for a more enjoyable afternoon and set out from one lagoon up and over to another. From a windswept beach, up and over through the redwoods, to a sheltered lunch spot and back. It's a beautiful landscape that's different than the rest of the state. The next day we paddled. An early start got us to Trinidad before the wind and we enjoyed a loop around bay, out to an exposed rock in big swells, back into slightly protected rocks for some play, and out to the dubiously famous smackwall to get some more bouncing. With several other groups on the water people came and went, finding their own fun and passing each other with friendly greetings. Having a third day ahead of us allowed us to enjoy a peaceful sunset on the second day, as well as some fine vegan dining in Arcata and a starlit walk to end the day. It's often the non-paddling portions of a trip that turn it from a great adventure into a great time. There was as much fun had on dry land as on the water. The third day arrived and we started with a surf session inside the harbor, with swells big enough to generate eight foot faces spilling and fading for a quarter mile. An ebb tide would have helped since we had to fight the flood to get back to the lineup, but it was rather nice to catch such long and fast rides with little consequence. We even managed to split up the drive back with a short downriver session on the Sacramento river in Redding, catching dinner with even more friends. It made for a very full and very fun weekend; three days of sun, surf, and soaring vistas. The in between is worth a visit.